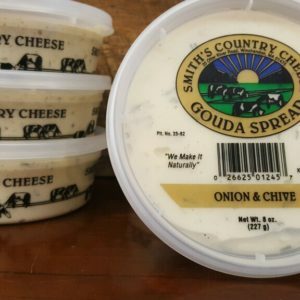 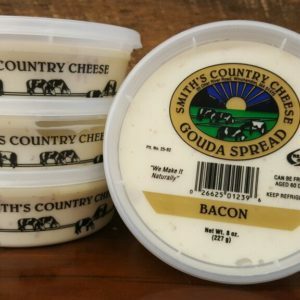 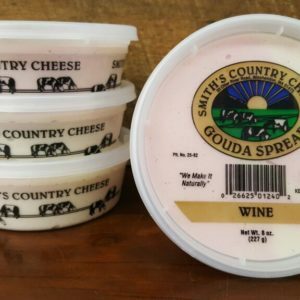 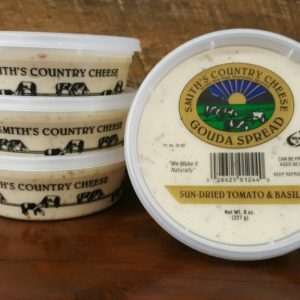 Our famous Smith’s Gouda Spreads bring “pub cheese” to a new level. 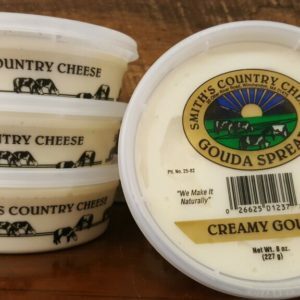 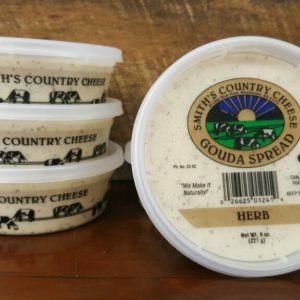 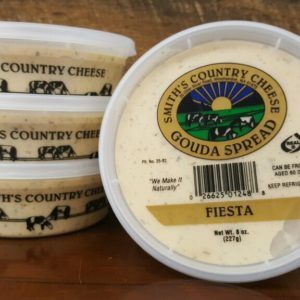 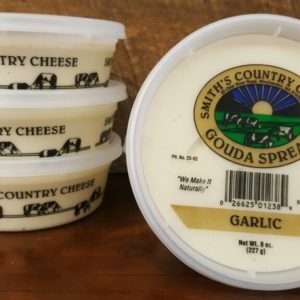 We blend our creamy Gouda wheels with fresh butter, salt, and herbs to create nine varieties of a spreadable, delectable treat. 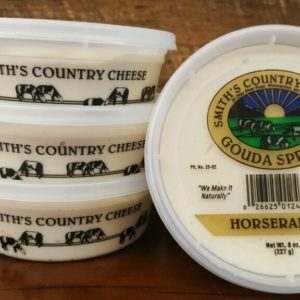 Spread these winners on a burger, sandwich, steak, or your favorite cracker. 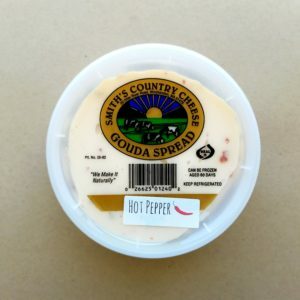 Be careful, they’re addicting!